A stunning new underwater show image for Rosmerholm has been released ahead of its run at the Duke of York’s Theatre. 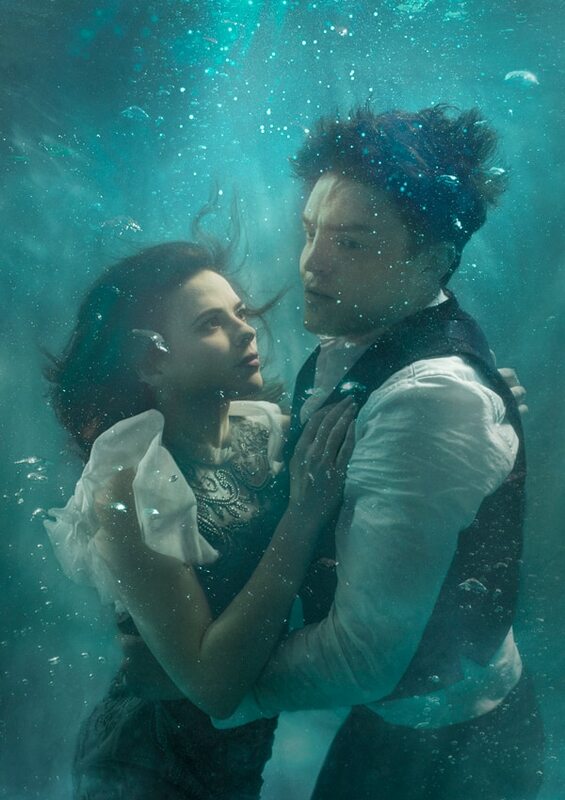 Rosmersholm starts previews on 24 April and runs until 20 July 2019. The cast also includes Lucy Briers (Wolf Hall, West End/Broadway) as Mrs Helseth, Jake Fairbrother (Lady from the Sea, Donmar Warehouse) as Peter Mortensgaard and Peter Wight (The Birthday Party, West End) as Ulrik Brendel. Henrik Ibsen’s classic examination of a country in state of political flux has been adapted by Duncan Macmillan and is directed by Ian Rickson, set and costume design by Rae Smith, lighting design by Neil Austin, music by Stephen Warbeck, sound by Gregory Clarke and casting by Amy Ball CDG.